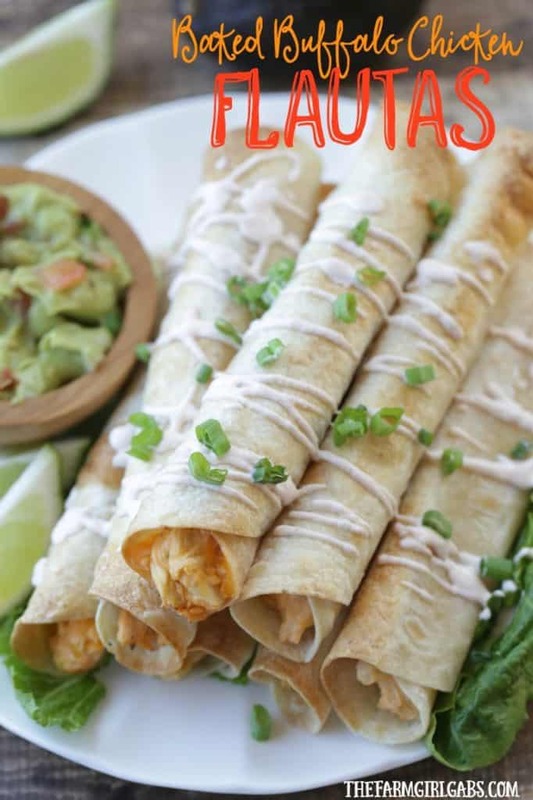 Feed a crowd this Cinco de Mayo with these delicious Baked Buffalo Chicken Flautas. 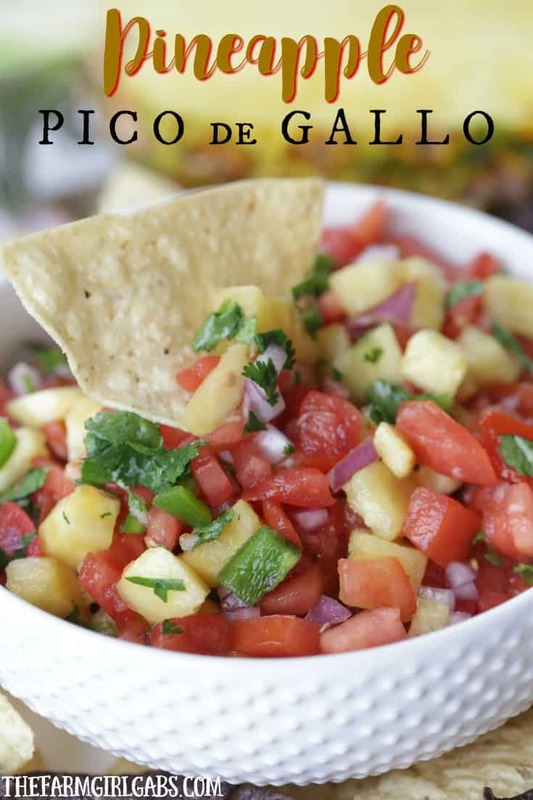 Cinco de Mayo is just around the corner and I am here today to share an easy recipe for one of my favorite foodie holidays. Any holiday that involves Margaritas and Mexican food gets a high five from me! These Baked Buffalo Chicken Flautas are the perfect way to celebrate this festive Mexican holiday. 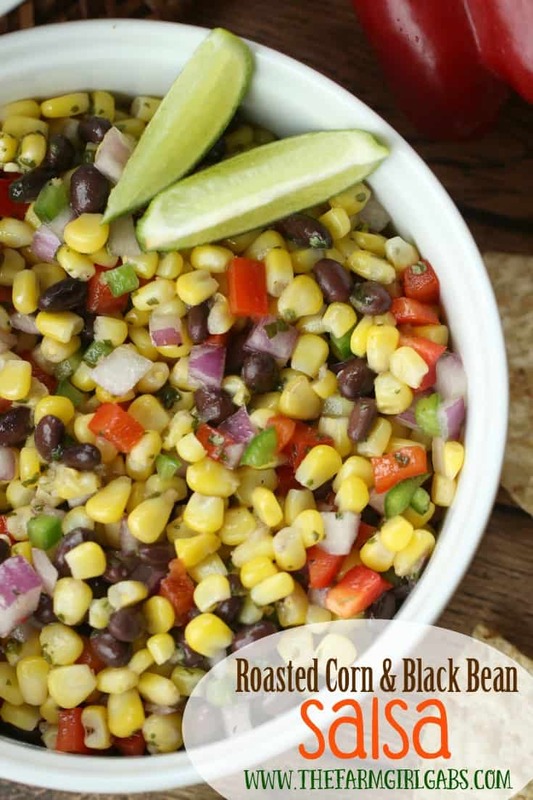 They are a fun twist on the classic Mexican dish. If you are unfamiliar with a flauta, it is basically a taquito, but made with flour tortillas instead of corn. Flautas are a creative meal solution for any day of the week because they can be filled with many different ingredients. Every good flauta recipe should start with authentic tortillas. TortillaLand® Uncooked Flour Tortillas are the perfect choice. TortillaLand® tortillas have no preservatives. They can be found in the refrigerated section of your local Costco. Here is where the twist I spoke about before comes in. My family has a love for anything buffalo chicken. Instead of using the traditional Mexican flavors for the filling, I created a buffalo chicken filling instead. Talk about a real winning recipe for this family! They loved this updated version. Since the TortillaLand tortillas are uncooked, you will need to cook each tortilla over medium heat for about 30 seconds on each side. When the tortillas bubble and turn slightly brown, they are done. Easy peasy! The filling for the Baked Buffalo Chicken Flautas is very simple to make too. I combined the shredded chicken, the cheeses, hot sauce and ranch dressing in a pan and cook until everything is incorporated. Normally, flautas are deep fried in hot oil once filled. I baked these instead and they taste just as good. Fill each of the cooked tortillas with a heaping spoonful of the filling. Roll tightly and line them up in a rectangular baking dish . I brushed each flauta with melted butter so they will get nice a crispy when baked. 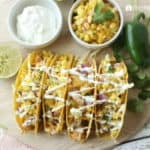 Here is another winning bonus of this Baked Buffalo Chicken Flautas recipe – it’s the perfect freezer meal. You can prepare ahead of time and reheat when ready to eat. That sounds like the perfect “busy family” meal to me! ….and these are perfect to serve at a party too. You can easily cut then in half or thirds and serve them as appetizers. It’s a win-win all around. Do you celebrate the Cinco de Mayo? What are some recipes you like to make for this festive Mexican holiday? Hopefully, you will give this Baked Buffalo Chicken Flautas recipe a shot. Feed A Crowd With These Baked Buffalo Chicken Flautas! Individually cook each TortillaLand tortilla for 30 seconds on each side. In a large skillet, add chicken, cheese, hot sauce, scallions and ranch dressing. Cook over medium heat until cream cheese is melted and ingredients are well incorporated. To fill each flauta, lay one cooked tortilla on a flat surface. Add one heaping tablespoon of the filling. Tightly roll the flauta. Place in a greased oblong baking dish. Brush melted butter over the top of each flauta. Bake 15 – 20 until golden brown and crispy. 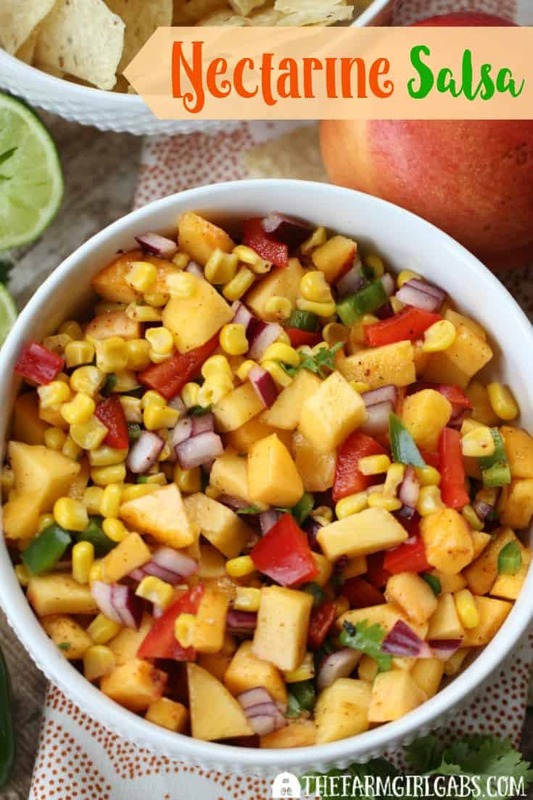 Round out your Cinco de Mayo celebration with these recipes!